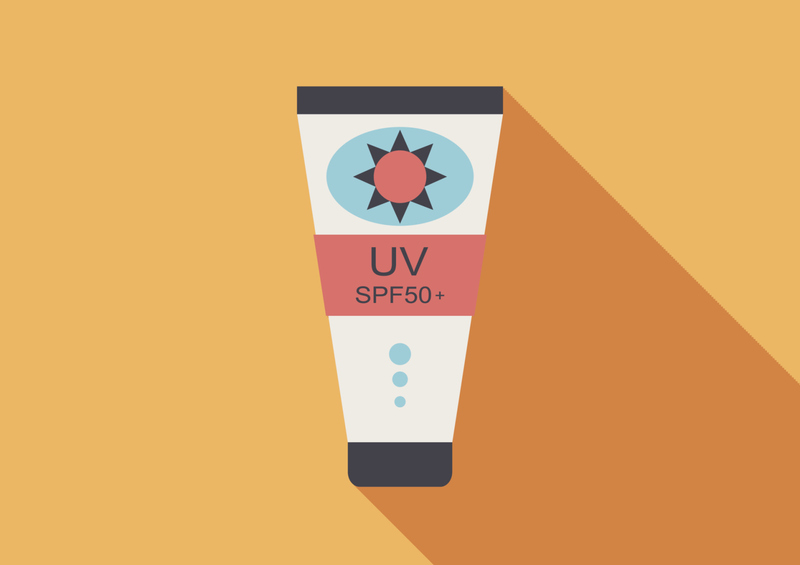 Let’s look at the proper method of choosing to buy and use a sunscreen for people with acne. 1. Looking at the label of the products whether it is written as an oil- free product which does not cause the eruption of pimples. Best sun screen for those with acnes should not consist of oil or other ingredients which clog pores. The product should have light texture which mainly have water in the ingredients. This could enable cream to easily penetrate into the skin, allowing the skin to be moisturized and clear without clogging the pores or leaves skin oily and sticky. 2. Cream type sunscreen is suitable for people who have normal to dry skin, but those who have oily skin with acnes, it is suggested to use water, gel or spray type of sunscreen. If you have oily skin and feel that you still feel it is too thick for your face when using lotion or sunscreen with water- based ingredient, then it is recommended that you use gel- type sunscreen instead. By using gel and spray type sunscreen, it will enhance the liquid to quickly absorbed into the skin, however, you should also make sure that the amount you apply it enough to protect your skin from the UV light..
3. By choosing proper sunscreen, people with acnes could be able to find a right choice especially in a wide spectrum in protecting their face from UVA and UVB. 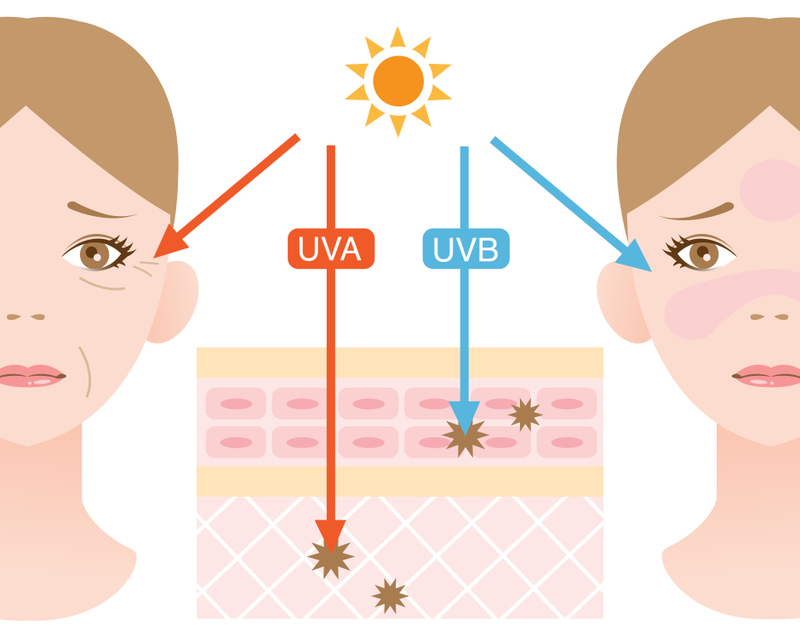 Particularly, UVA highly damages skin and it is one of the cause of wrinkles. By excessively exposing to the sun, it could lead to skin cancer. 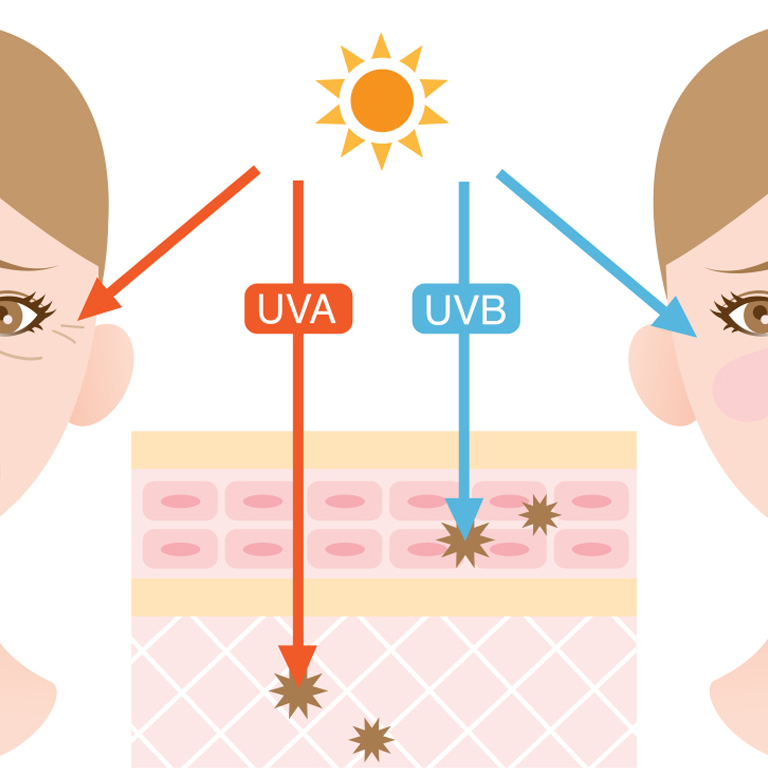 For UVB, it would cause burn skin/ scorches, so it would be best to use a product that could be able to completely protect your skin from UVA and UVB. 5. For moisturizers used in daily life, it would be better to use the one which has sunscreen as one of the ingredients. This would be the first and only step in protecting skin from UVs. 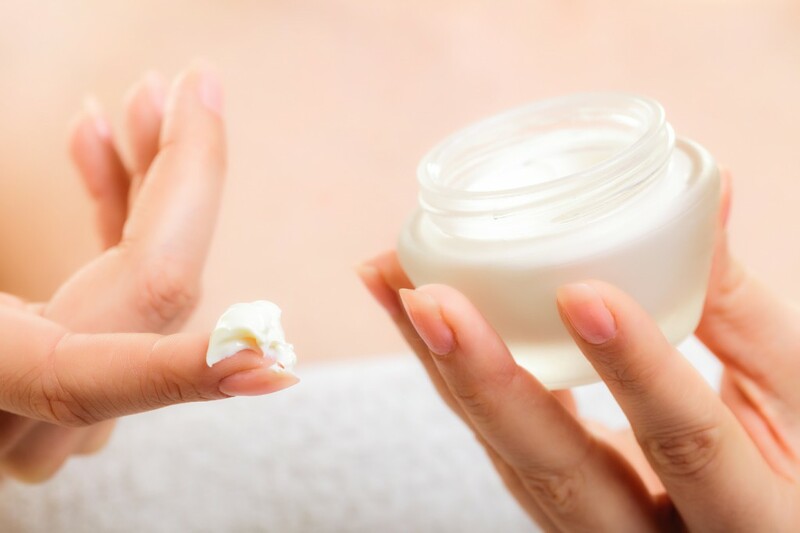 It is a good idea to use moisturizer with light texture moisturizing skin and preventing skin from dryness/ roughness. It is also great to choose product with sunscreen PDF30 or consisted in the ingredients, or sunscreen which could prevent the sun ray in broad spectrum. 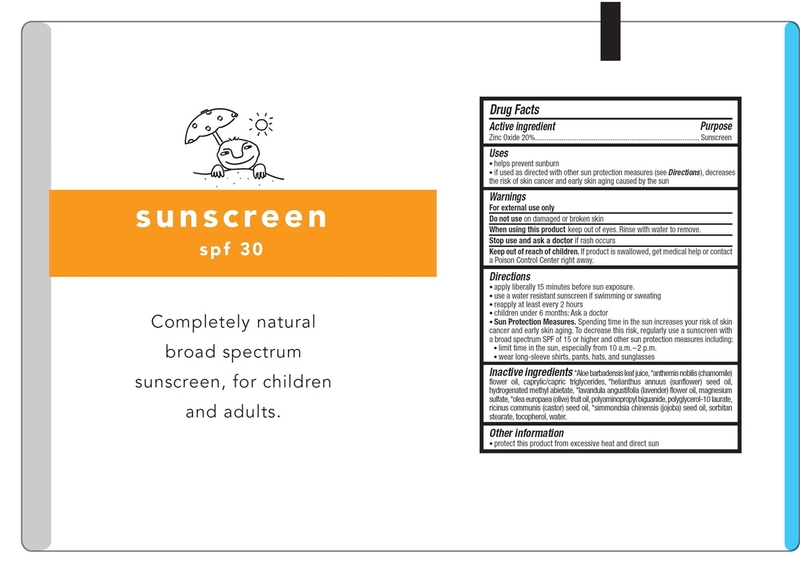 By following this tips, ones could be able to easily select the sunscreen.